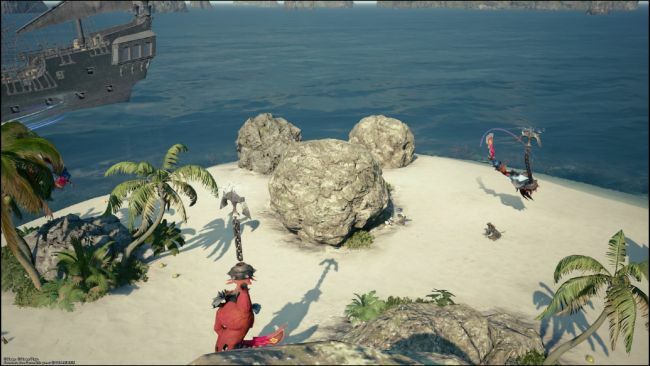 In this Kingdom Hearts III Lucky Emblems guide, we list the locations of all the Lucky Emblems in The Caribbean. So, let's get started without wasting any time. To start the search for the most potent lucky emblems of the game, start at Port Royal. Here you have to walk down the pier and then get on the green rowboat to your right, away from the wooden platform. 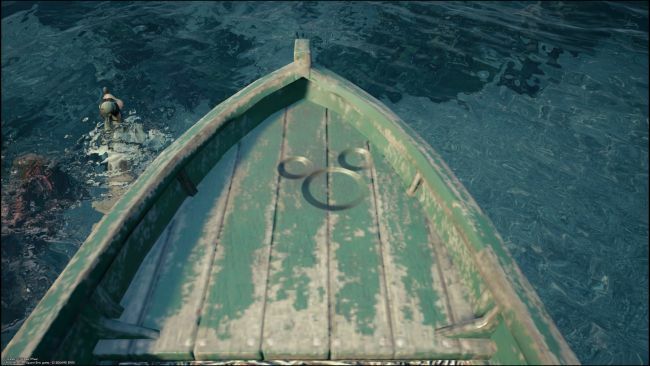 Here you will find your first lucky emblem. Turn left off the end of the pier and run all the way to the very end of the shore. 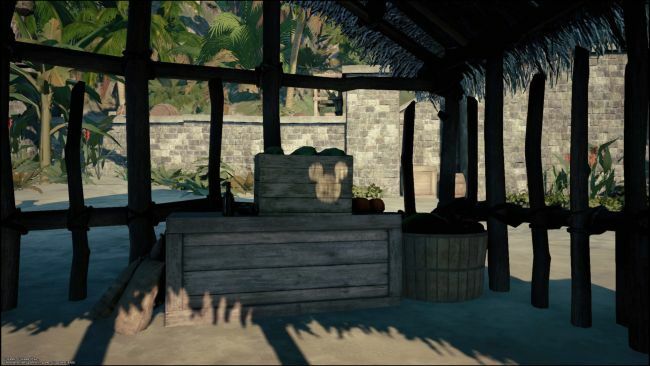 Break a yellow crate to reveal this lucky emblem on a pillar. Travel to the Port Royal Settlement save point and go down the steps to the beach. Go inside the hut immediately in front of you and look at the side of the box for another one. Go to the main pier on the same beach. There's a lucky emblem on the other side of the hanging sign on the wooden beams. Travel to the Port Royal Fort and head onto the roof. 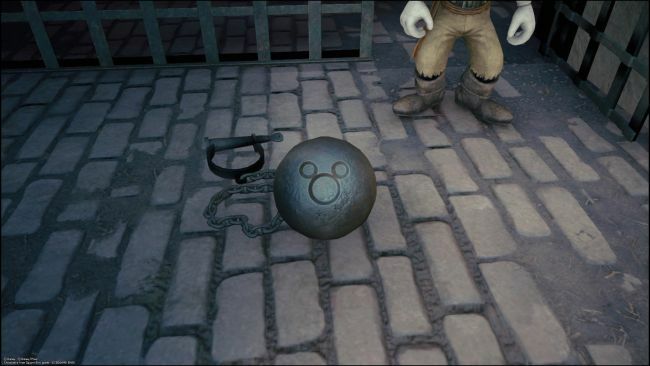 At the front are three piles of ropes in the shape of a lucky emblem, between some cannons. 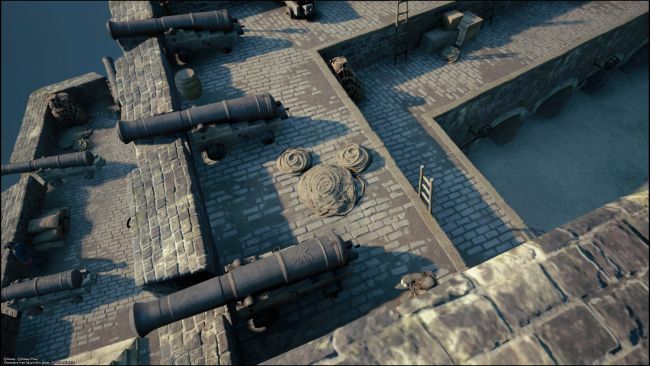 Go down and inside the fort until you find a cannonball inside one of the open cells. There's a lucky emblem on the side facing the wall. 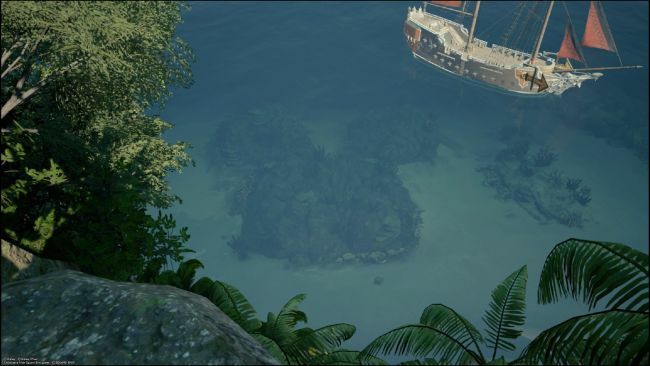 Now go to the ocean and look for a way to get to the Isla Verdamontana, you should still find a boat. 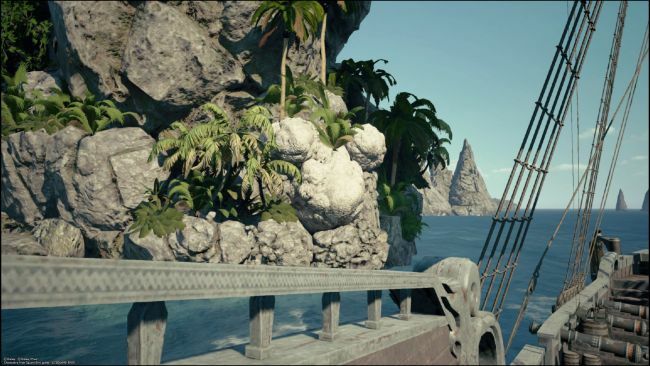 Once you arrive on the island, follow the path through the jungle until you find a ledge overlooking the water. 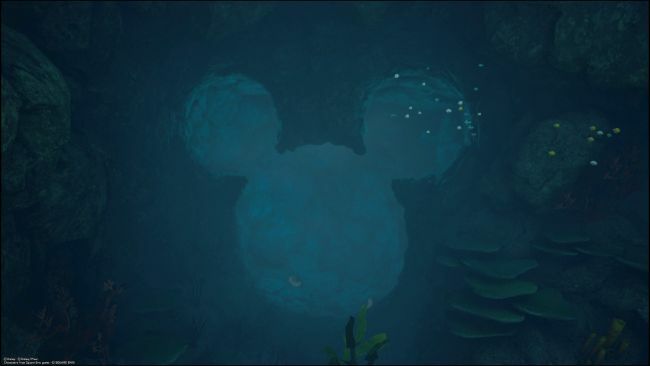 Through the water, you can see three rocks that form the lucky emblem. Go to the Isle of Luck next and climb the pile of rocks. Turn around and you'll see three rocks that once again form a lucky emblem. Horseshoe Island is your next port of call. 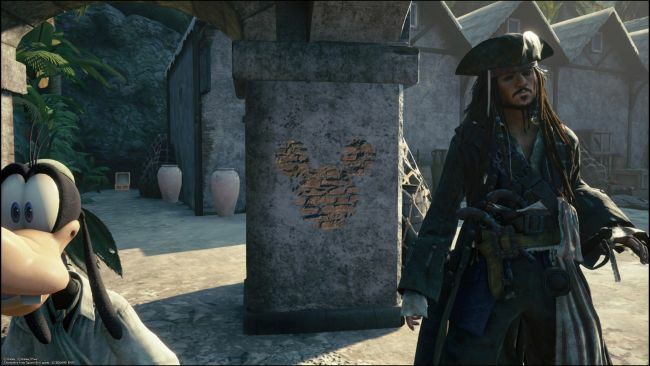 By the archway that runs through the island, look for this lucky emblem made out of white rocks on the side. 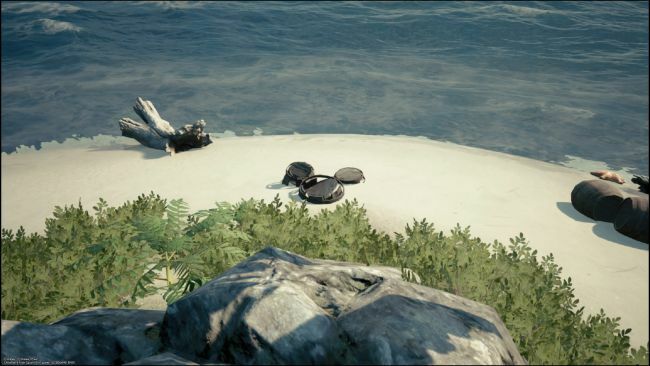 At this point go to Isla de los Mastiles, but instead of going to the main island, stop in the small circular island to the west. Climb up the big rock and you will notice three barrels below you with the shape of the lucky emblem. 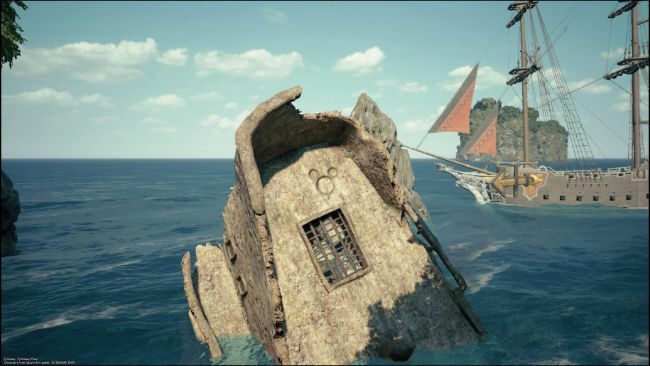 Head to Ship's End next, where you'll find a seriously wrecked ship in a small cove. There's an emblem on the read of the ship poking above the surface. Now the two lucky emblems are hard to find, but luckily they are also the last two to look for. The first one is in Sandbar Isle. You will then have to go to the island and jump into the waterhole in the middle of the island. Here is a cave with an entry in the form of a lucky emblem. 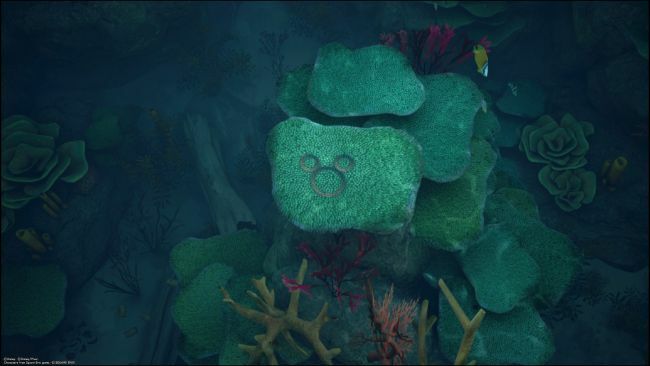 The second lucky emblem is in the same body of water and exactly above a large pile of strangely colored rocks near some algae and beautiful corals. 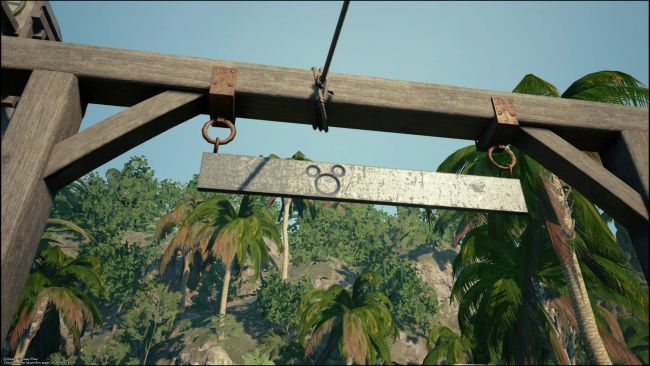 These are all the emblems you can find in the The Caribbean world. Have fun and see you soon with the other emblems present in the other worlds.